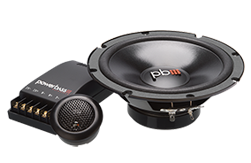 Powerbassd was founded in 2001 with one goal in mind; too bring great audio products to the market offering sonic excellence, value and reliability. 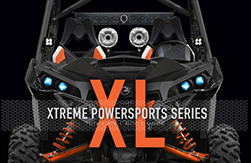 Powerbass is a vertically integrated company owning manufacturing facilities overseas and a top notch engineering and product development team here at our world headquarters in Ontario, California. 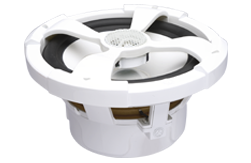 We started out making OEM fit speakers at a value price that no other brand could replicate at the price or quality Powerbass has. 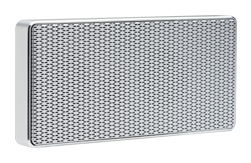 We have since expanded our product offerings with electronics and amplifiers with the same goal in mind “Offer value priced mobile audio equipment that outperforms the competition”. 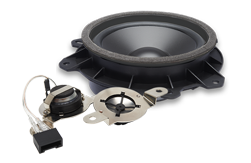 16 years later, we have the same values and goals with more to offer our dealers and consumers to enhance their listening experience. 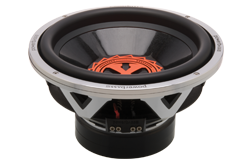 Powerbassd was founded in 2001 with one goal in mind; too bring great audio products to the market offering sonic excellence, value and reliability, 16 years later, we have the same values and goals with more to offer our dealers and consumers to enhance their listening experience. With over 20 years sales experience Mario knows the international market well and plays an integral part in our customers day to day business and marketing goals abroad. David has been a great asset to the PowerBass team for over 10 years working with our shipping and technical team learning as much as he could along the way and finally moving into the position of managing our warranty and returns department David has helped stream line the process making it easy for customers to get great service with quick turn around on RA's getting their system back up and running in no time! She is also no stranger to the automotive culture as she hits the streets in her PowerBass equipped ride with the volume cranked high! Our Accounting team plays a big role in our day to day operations to ensure that our invoicing is all correct, orders are being processed in a timely manor and the payments to and from PowerBass are made promptly. If you have any questions about your account please do not hesitate to contact our award winning accounting team and they will be glad to help you!